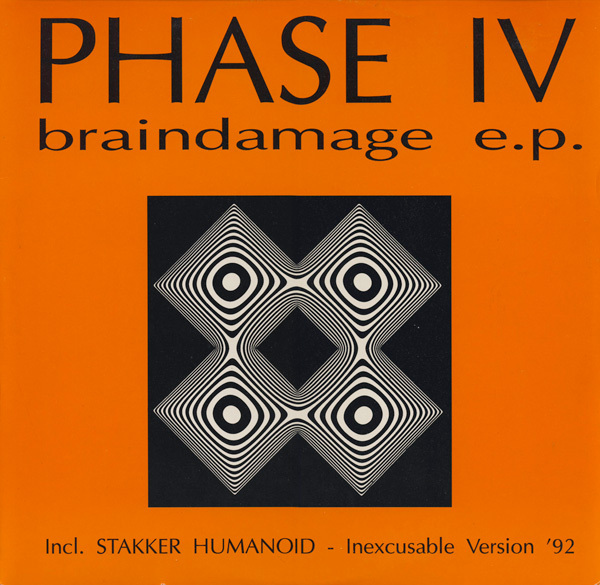 This 4 track ep by Phase IV and Humanoid was released in 1992 on German label Bit Bites Brain. I first heard Barry Weaver play “Deep Inside” from this EP on KSPC 88.7, in 1992 or 1993, and the hunt was on until I finally found a copy in 1994. I was thrilled when I put the record on to find all four tracks were killers. I still have that tape somewhere… in the meantime, hope you enjoy these tracks! If you liked any of these tracks, share them by clicking on one of the icons below. Tracks posted on this site are not available for download. Don’t ask!